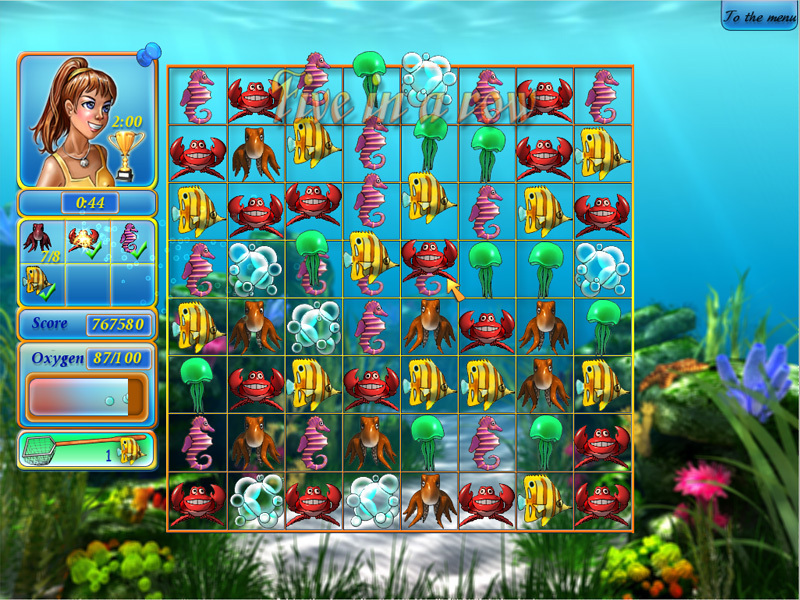 Game Tropical Fish Shop. Download game Tropical Fish Shop for free at Nevosoft.Com. 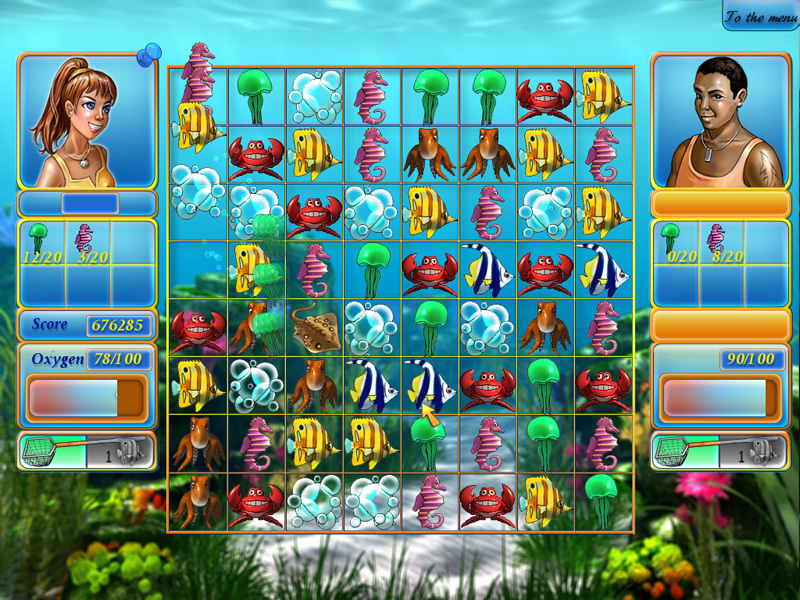 Description, walkthough of Tropical Fish Shop, buy game. 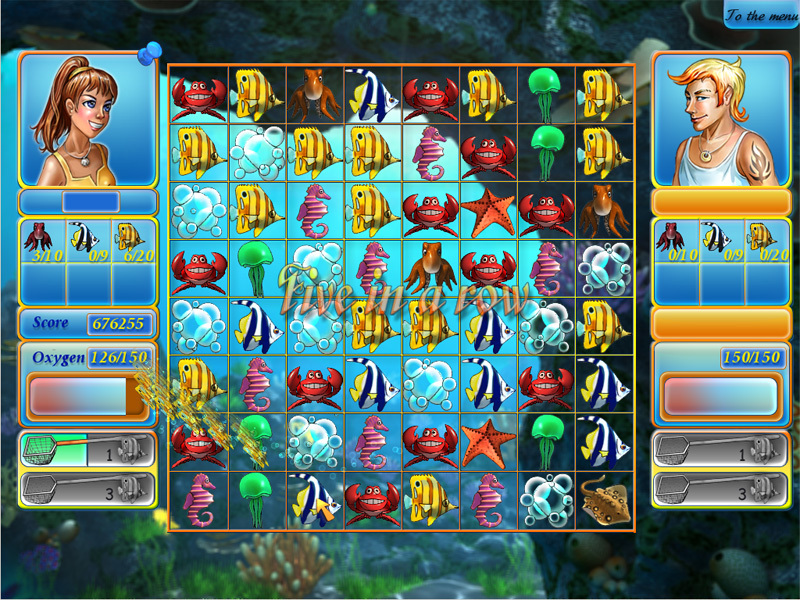 Introducing a bright and beautiful match-3 game full of summer fun and sea adventures! Annabelle works as a scuba diver for a coastal tropical fish shop. 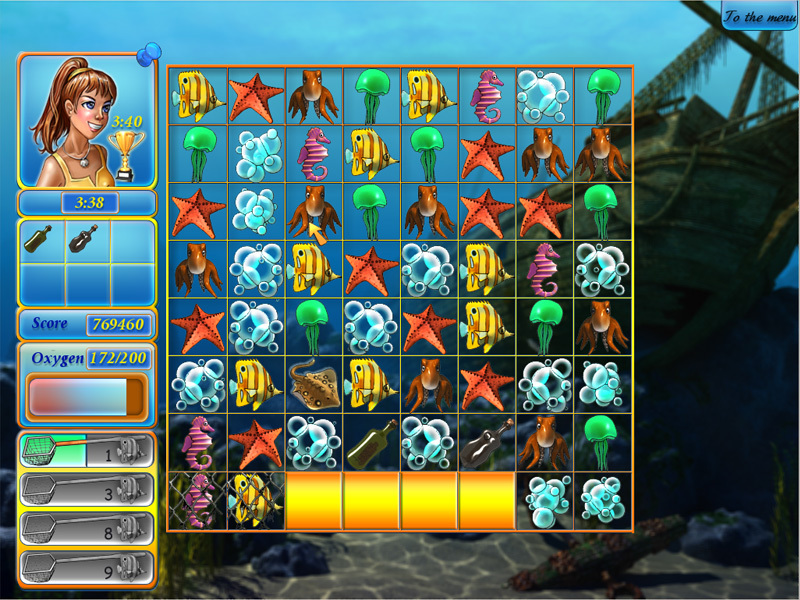 Follow her story as she discovers and collects a variety of beautiful sea creatures for the shop. If you like diving, then this is your chance to feel like a real diver, to explore the ocean and take part in several diving contests! 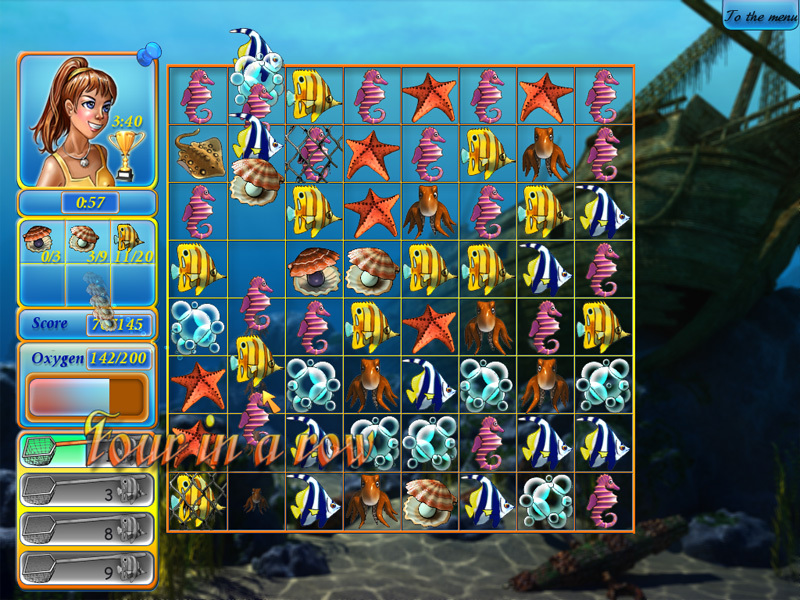 Enjoy relaxing music and beautiful graphics while having fun under the sun… and sea!